Comment: this set of 9 pieces of electronic tracks is as playful and fulfilled as one solid electronic and club dance mixed issue can be. 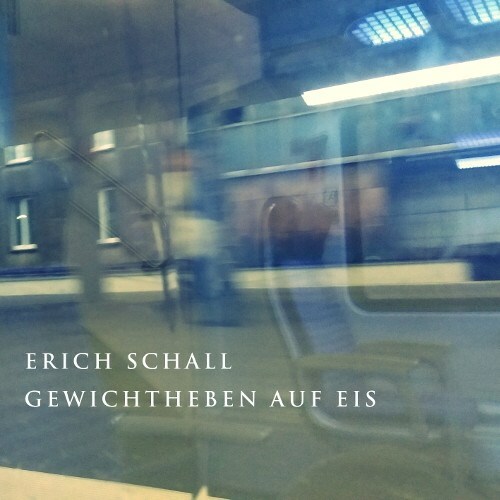 Undoubtedly Erich Schall (he is being a member of such combo as Drehkommando) has been an experienced creator of sounds since the beginning of the 10s. Lots of different roundabouts can be met over there – from hypnotic techno and intense jungle rhythms to more dynamic and cinematic house vibes and just laid-back electronic explorations. At times stylistic borders within some tracks will be hazed. Yeah, the favourite of mine is the title track – yeah, it is a superb house propulsion, however, all the tracks are fine factures of tempo and stepwise changes. The most experimental track is obviously Broken Water where a downtempo/modern classical motif plays against the wall of white noise. The issue with intriguing name (weightlifting on ice) is a part of the discography of a Cologne, Germany-based imprint, Der Kleine Grüne Würfel.